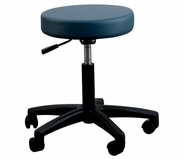 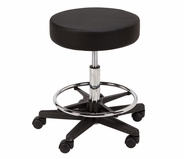 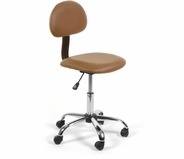 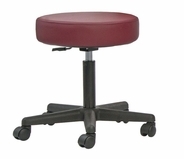 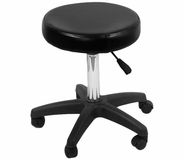 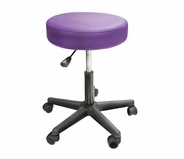 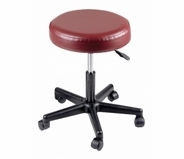 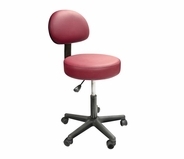 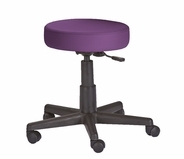 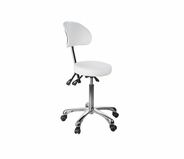 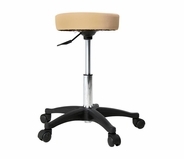 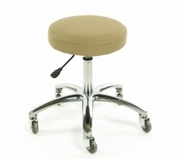 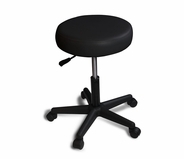 Choosing a stool might not seem as important as choosing other types of equipment for your professional practice. 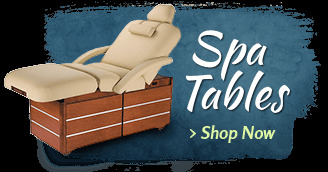 However, as something you'll use daily in meeting with each client, it's important to give this purchase some serious thought. 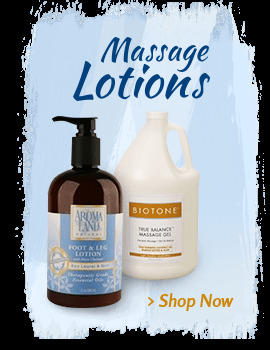 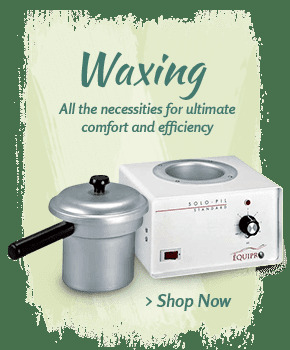 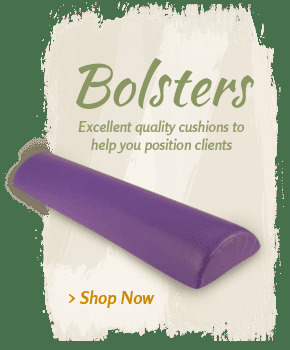 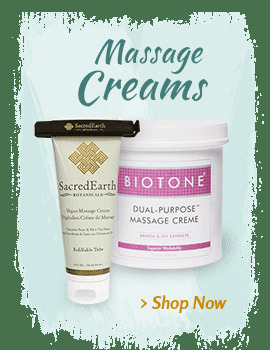 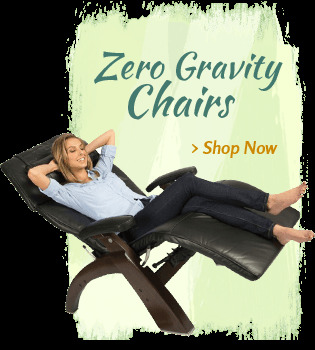 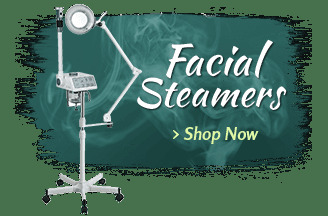 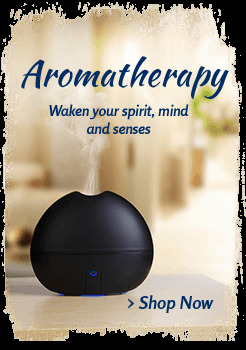 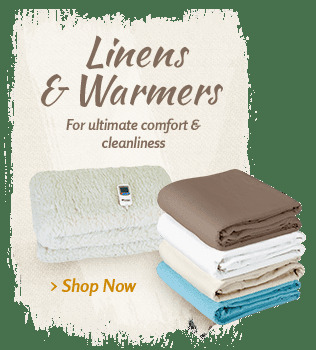 At MassageTools, we make it easy to find the right spa or massage stool for your needs by providing a wide range of options from top brand names like Spa Luxe and Silver Fox. 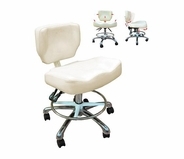 Each one has a unique design that works for certain types of practices or clinics. 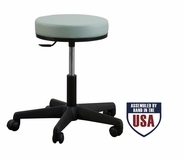 Whether you have a day spa, a massage therapy practice, a medical clinic or another type of professional work setting, the right stool can make your job so much easier on a daily basis. 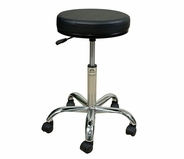 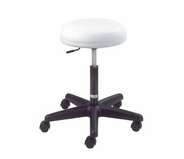 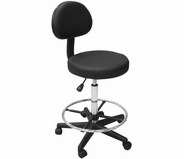 Most of our customers choose rolling stools that can easily be moved around as needed. 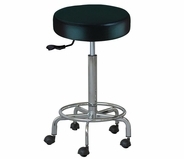 Another option is a pneumatic stool which can be quickly raised or lowered depending on the height and comfort preferences of the user. 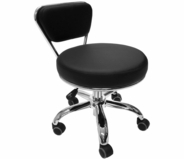 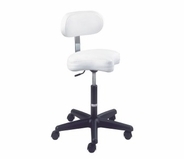 Our folding massage stools and portable massage stools are popular for those who house call services on the go, such as certain massage therapists or estheticians. 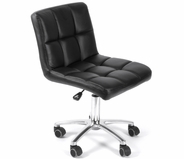 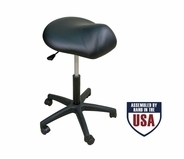 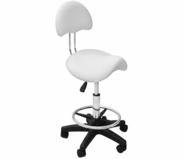 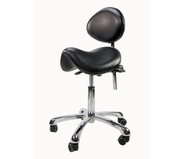 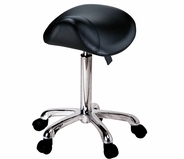 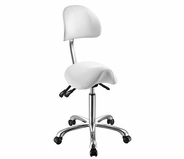 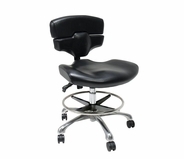 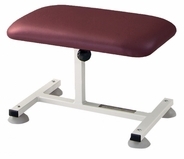 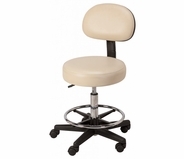 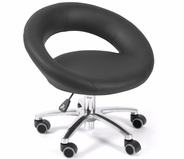 Find the perfect one for your needs by browsing our medical, spa and massage stools for sale at MassageTools.